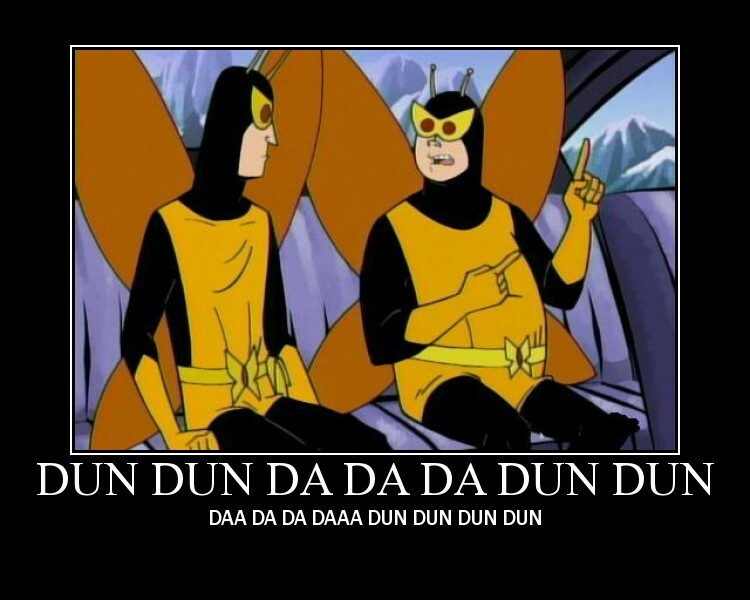 I just started season 2 of Venture Bros last night, and the first couple episodes are by far much better then the entire first season. This scene in particular had me lmoa. NOOOO! Don’t L your off A! Actually, the scene in the pic is from “Tag Sale-You’re It” where they talk about a fantasy fight between lizzie borden and anne frank. That’s season 1, i think. I was talking about the world Anonymous. THE WORDS. Those are in one of the first episodes of season two.